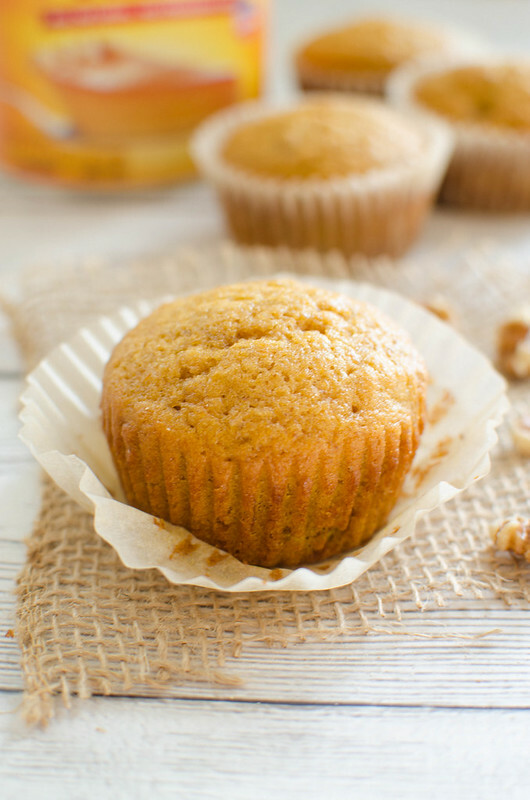 Pumpkin Banana Muffins – the best fall breakfast! Delicious cinnamon-spiced muffins with pumpkin, banana, and walnuts. Make a batch and have breakfast all week! Hey guys, how was the long weekend? I did nothing all weekend. And by nothing I mean that I decided to rewatch Jane the Virgin and somehow made it through 2 1/2 season in 3 days. Granted, I tend to just leave it on and walk away for hours at a time but still. I always go back to that show when I’m super stressed because it’s funny and ridiculous and I just love it. 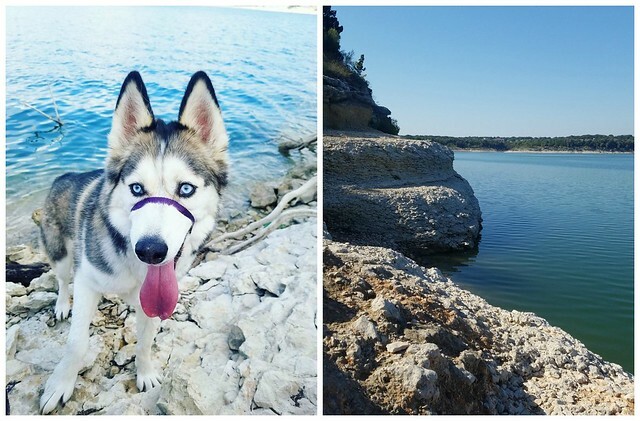 I did escape to my favorite trail with the husky (Good Water Loop in Georgetown) because I just really needed it to not see another human for a few hours. I listened to a couple of my favorite podcasts, fell in the mud twice, and then stood under the waterfall before doing the 3 miles back to the car in wet shoes. 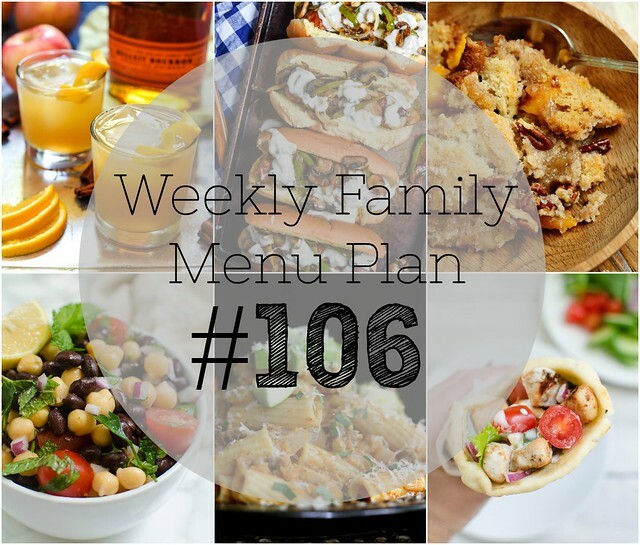 Hey guys, here’s this weeks menu plan! Enjoy! 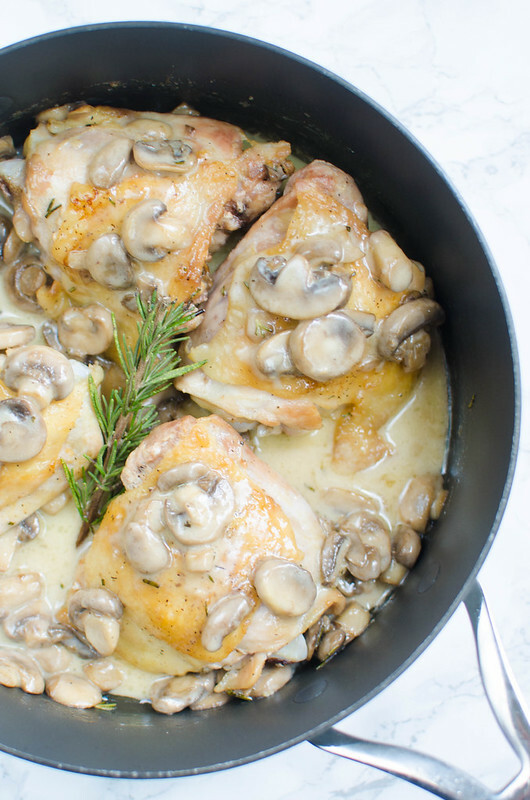 Chicken Thighs with Creamy Rosemary Mushrooms – crispy chicken thighs topped with mushrooms in a creamy sauce! Low carb, delicious, and ready in about 30 minutes! 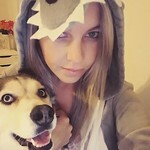 Hiiii guys, happy fresh start to the week! How was your weekend? 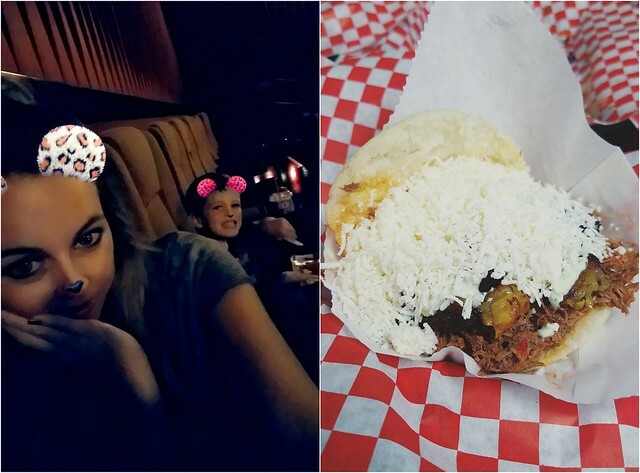 I have a lot of stress in my life right now but I started a new book and had a killer arepa filled with shredded beef, plantains, black beans and a mountain of cheese and oh my god, I wish I hadn’t agreed to share with my kids. I’d also promised a movie to any kid that could behave at school this week thinking no one would behave all week but I found myself watching The Emoji Movie on Friday afternoon. Look. I know everyone says it’s terrible but no one ever told me it’s a love story! I thought it was super cute. 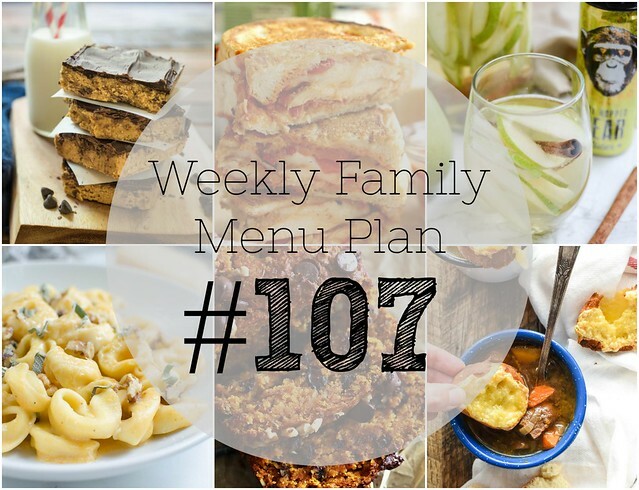 Hey guys, I hope you love this week’s menu! 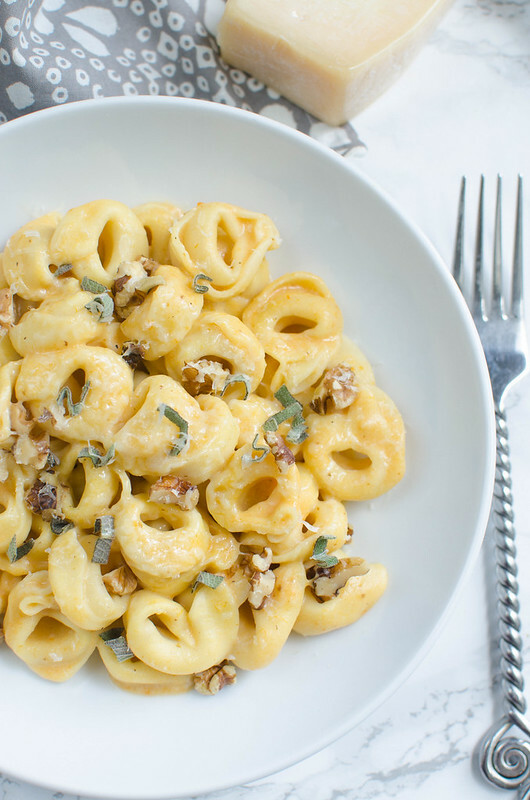 Pumpkin Alfredo Tortellini – a fall twist on the classic alfredo sauce recipe! Tossed with tortellini and sprinkled with fresh sage and walnuts. You won’t be able to resist this one! Yes, this is my 2nd pumpkin recipe this week. FOR THE RECORD, I originally had 5 scheduled and then realized that I was being insane and moved things around. But you may still get 3 pumpkin recipes this week. I dunno what else to tell you. Anyway. How’s the week? We’ve made it halfway through. I’ve only been in the principal’s office once this week so we’re calling it a win so far. You guys, I went my entire school life never getting in trouble. No detention, no meetings with the principal, nothing. But I am in that principal’s office at least once a week with one of my boys.